To encourage members to expand their riding. To build and strengthen the social fabric within the club. Qualifiers & Process: In order to qualify for any subsidy members must register, as primary members of the Pavers, prior to May 31, 2015 . That means they must stipulate the Pavers as their main club when registering with the SCA. This will ensure they are counted as Pavers for MAP funding. 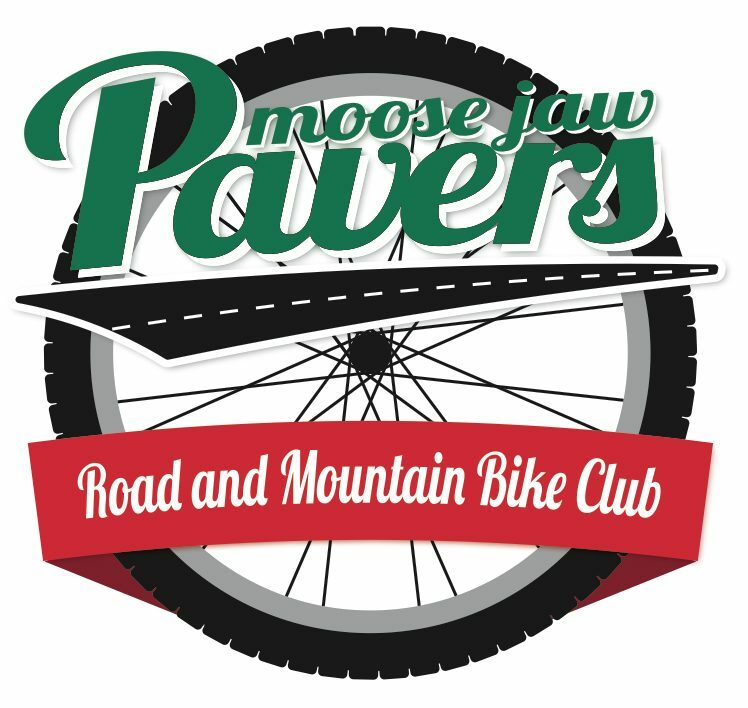 Members will submit receipts for sanctioned events to the treasure no less than two weeks prior to the Paver AGM. Receipts must be submitted all together with the completed subsidy form. Reimbursement will be paid at the AGM.